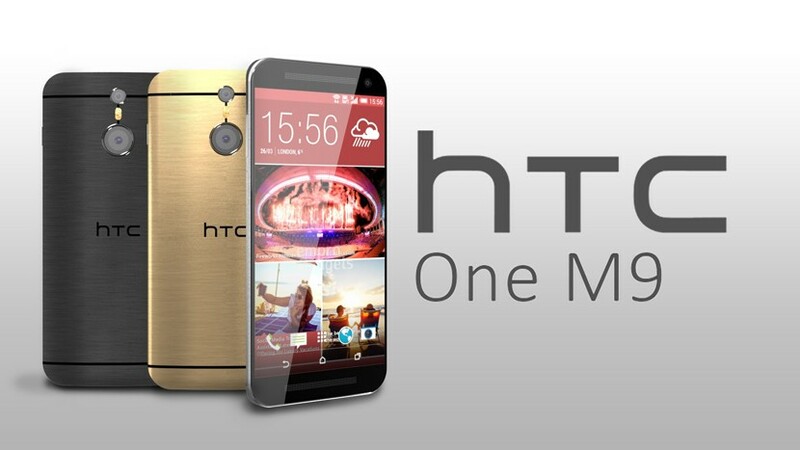 HTC has come up with yet another smartphone that was launched in Germany during its initial phase. 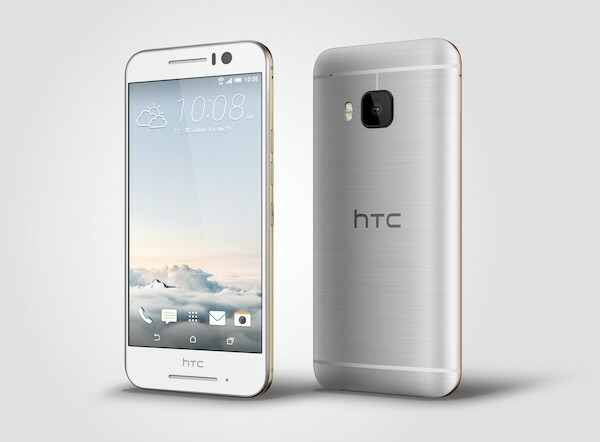 The handset is named as HTC One S9, which looks alike M9s. The M9 series was launched in China last year. Let us look into the features of One S9. The dimension of smartphone measures to be 144.6*69.7*10.1mm with a weight of 158 grams. The supported SIM type is Nano-SIM. The metallic case covers the body of One S9 from HTC. The display is made of Super LCD Capacitive Touchscreen supported by 16M colours. The 5-inched touchscreen comes with a resolution of 1080*1920 pixels with 441 PPI density. The protection for the display is provided by Corning Gorilla Glass. HTC One S9 is powered by MediaTek HelioX10 (MT6795T) chipset. This Octa-Core processing unit has got a processing speed of 2.2GHz. For extensive graphics, it is supported by PowerVR G6200 GPU. This 64-bit processor interacts with the help of Android v6.0 Marshmallow along with the support of HTC Sense UI. One S9 has got an internal memory of 16GB with a RAM of 2GB. This memory can be expanded upto 200GB with the help of external microSD memory card. The primary camera of One S9 is powered by 13MP. This is supported by an aperture of f/2.0 with 28mm lens. Other supported features include Autofocus, Optical Image Stabilization, Geo-Tagging, Face Detection, Panorama, HDR and Touch Focus. Again this camera has got the support of Dual-Tone LED flash which helps in taking crystal clear images. Videos can be recorded with 1080 pixels @30fps and 720 pixels @120fps. The front cam is powered by 4MP lens along with aperture of f/2.0 with 27mm lens. It can record video with 1080 pixels @30fps. One S9 is enhanced with dual Front facing BoomSound speakers supporting Dolby Audio. This speakers are tend to provide extra audio experience while watching a video or listening to music. One S9 has got WiFi connectivity with 802.11a/b/g/n/ac with dual-band. This smartphone from HTC also supports Bluetooth connectivity with a v4.1. One S9 also supports NFC and microUSB of v2.0. In addition One S9 also embedded with sensors like Gyro, Proximity, Accelerometer and Compass. One S9 is kept alive with the help of Non-Removable Li-Ion battery with a capacity of 2840mAh. This battery can provide a back-up for upto 13 hours on 3G. The stand-by promised by the company is upto 658 hours. HTC will be launching One S9 in colour variants of Gold, Silver and Gunmetal Grey. Initially it will be available only in Germany. HTC plans to market One S9 by mid-May. It is priced at 499 Euros or $563.